There might not be a better version of Simon & Garfunkle’s “The Sound of Silence” than this Disturbed version. This song gets masterfully covered by Disturbed and it’s hauntingly beautiful! 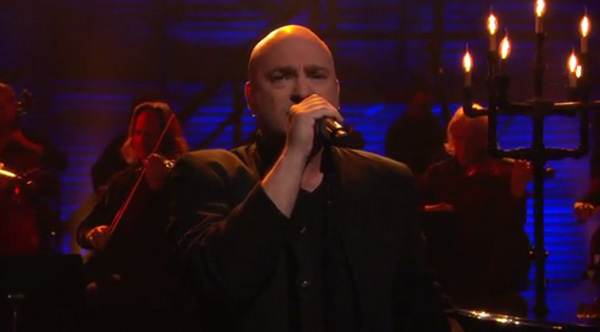 Check out this masterpiece performance which took place on the Conan show.. Let us know what you think!